Exercise and nutrition have always been a part of my life. In college I decided to pursue a degree in Kinesiology, which helped set the pace for my future endeavors. I received my personal training certification through the International Sport Science Association in 2013. In 2015 I completed my certification in sports nutrition. I have developed many fitness and nutrition programs. In doing so, I have helped many people reach their personal fitness and nutrition goals. Everyday I look for an opportunity to share how important it is to incorporate exercise and healthy nutrition into your life. I enjoy cooking and love to bake. With 3 very active children, healthy eating is a top priority. I truly believe that nutrition is 80% of your health. Eating right fuels your body the way it is supposed to work. When the body works the way it is suppose to then you feel good. When you feel good you can give your all to whatever you do. It is a perfect concoction. Our family moved to Saline in September and we couldn't be more excited to be a part of the community. 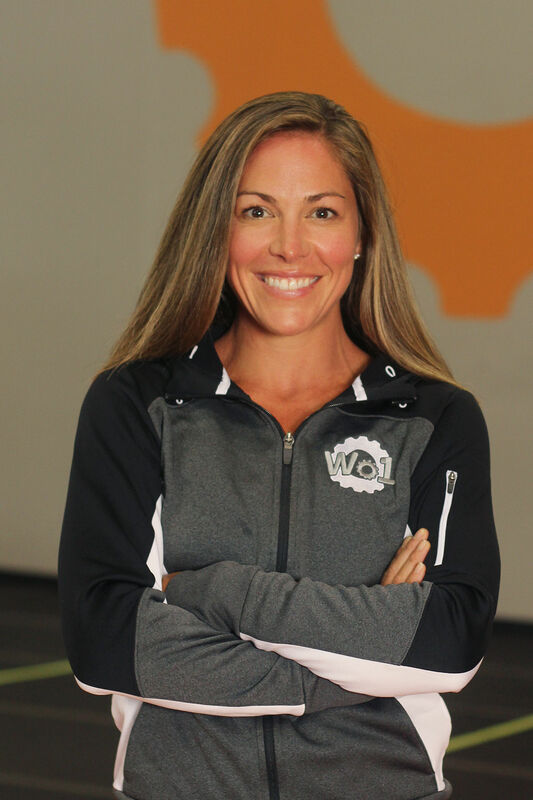 I am elated to be part of the Workout1 Team and I look forward to the upcoming year! !